All over the country there are dog shelters who are completely overwhelmed with the number of dogs being brought in, and eventually, put down. To counter that alarming number there are other shelters in the country that often do not have enough dogs for people because there are so many being rescued. Some incredible human beings have taken matters into their own hands and decided to donate their time and money to fix this problem! 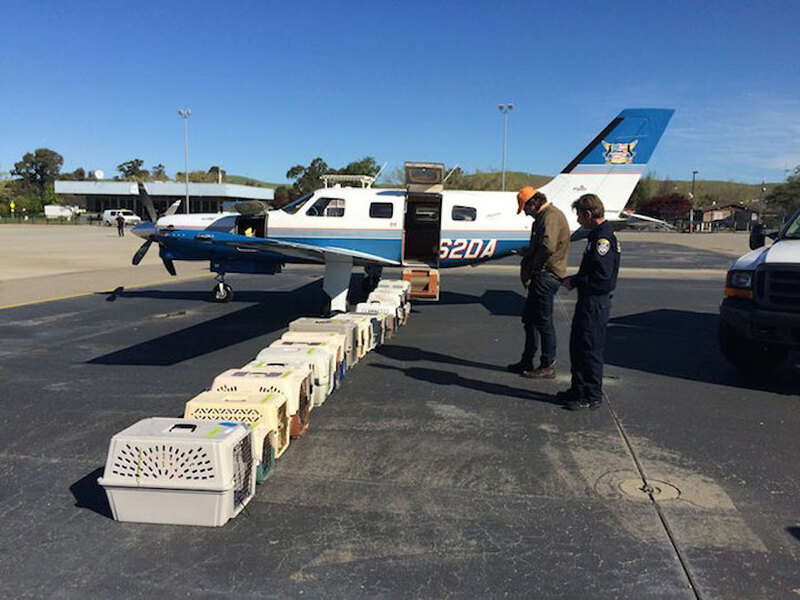 Back in 2009 a single pilot decided to start a program that would fly dogs from high kill shelters to regions where dogs where in high demand. Van Nuys, California is where the headquarters of this operation is located. You will also be pleased to know that since 2009 many more pilots have joined the operation. 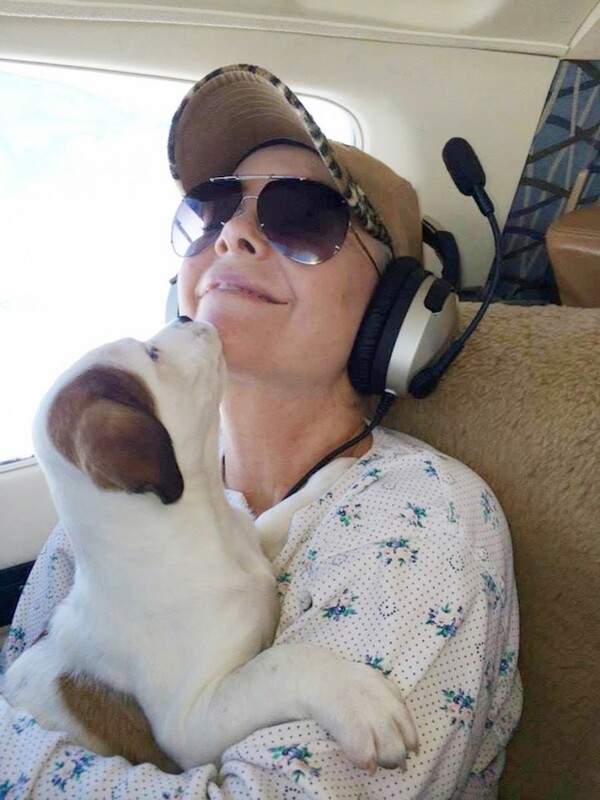 These hero’s have helped save over 12,000 pups from euthanasia. 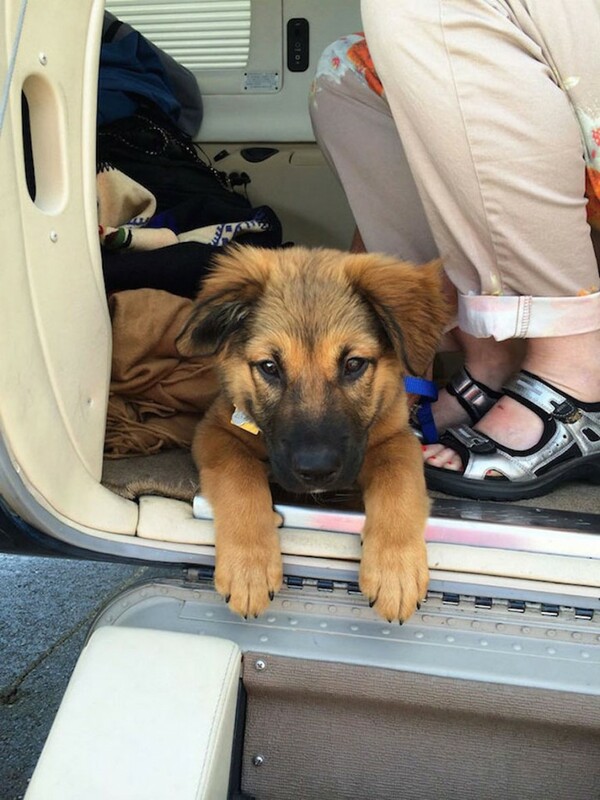 The Wings of Rescue program says that many of these dogs are rescued literally hours from being put down. After being flow to the new region of the country these rescued dogs are often adopted immediately. What really shows these pilots are big-hearted heros is the fact that they will often use their own planes and are never paid for the trip. 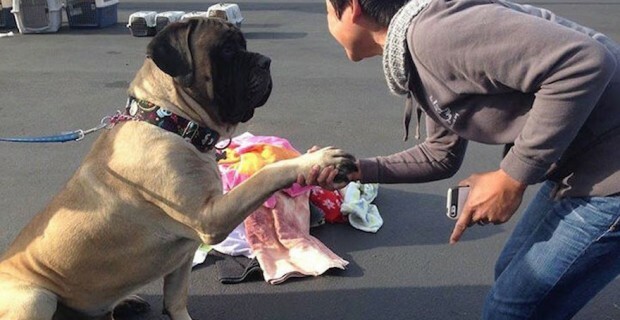 These incredible volunteers are just dog lovers that want to give these cute pups a second chance. 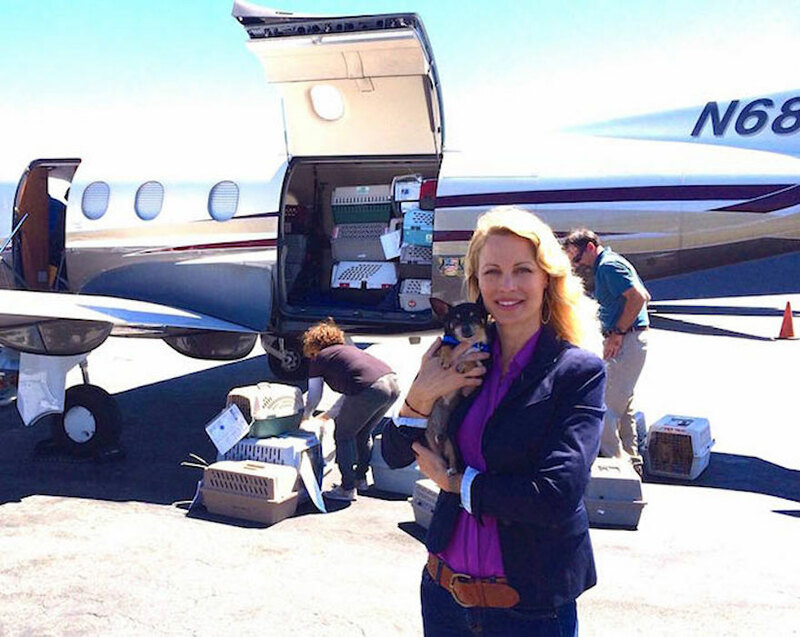 On average each dog costs about $80 to transport to a new location and save their life. 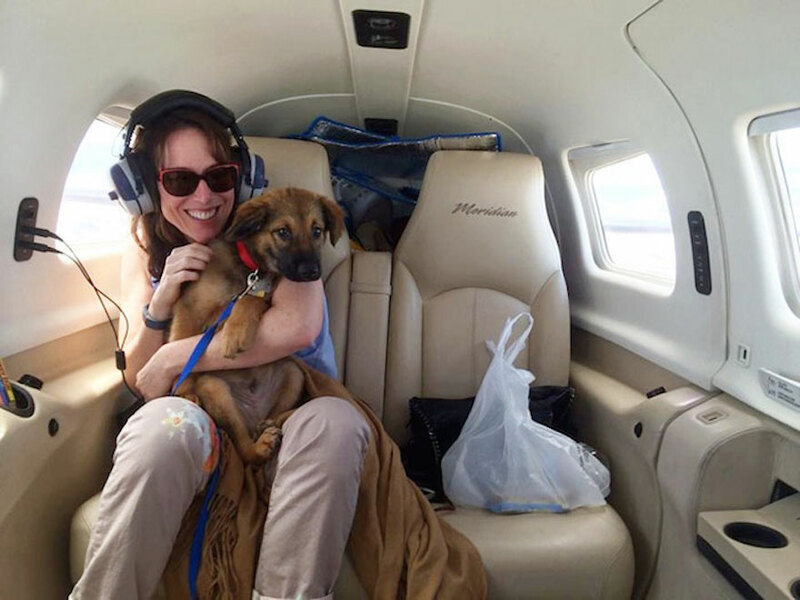 Fortunately, since so many new donations and pilots are excitedly joining the cause it is estimated that they will be able to save around 7,000 dogs this year alone! 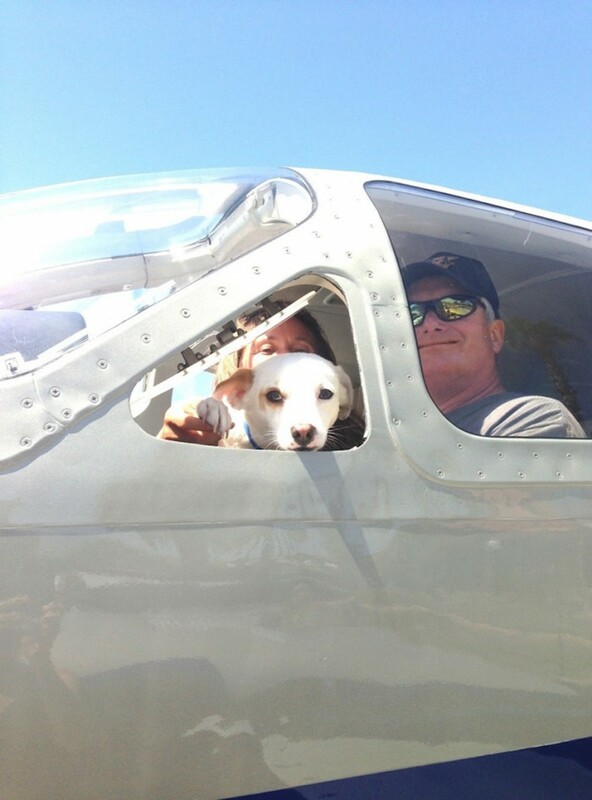 Tagged as dogs, Euthanasia, flight, hero, pilot, wings of rescue.